Looking for something to listen to on your commute home? If you’re a music fan, check out these free podcasts! Since its start in 2000, this NPR Music program has become a favorite destination for music discovery with weekly episodes by hosts Bob Boilen and Robin Hilton exploring songs by emerging bands and musical icons. Check out: “16 Number One Songs From Our First 16 Years,” taking a look back at some of Boilen and Hilton’s favorite songs through the years. This Radiotopia podcast by Hrishikesh Hirway features artists of all kinds breaking down the process behind one of their songs, including U2 (“Cedarwood Road”), Björk (“Stonemilker”) and Death Cab For Cutie (“El Dorado”), among others. Check out: “Episode 40: Ramin Djawadi,” where the composer discusses how he wrote the main title theme for Game of Thrones. 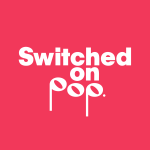 Hosted by musicologist Nate Sloan and songwriter Charlie Harding, Switched on Pop analyzes “the making and meaning of popular music,” using principles of music theory for original, amusing takes on songs we know and love. Check out: “10. Taylor Swift’s Beethovian Blank Space,” in which Sloan and Harding explore the similarities in songwriting between Taylor Swift’s “Blank Space” and Beethoven’s Fifth Symphony. 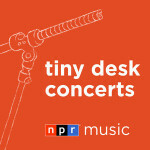 With the audio version of NPR Music’s popular Tiny Desk Concerts, you can turn any space into an intimate concert venue with sets by artists from a range of genres, including more than 40 who’ve performed on Levitt stages across the country. 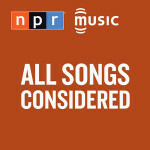 Check out: “Shakey Graves,” featuring a three-song set by the Americana musician. Have a favorite music podcast? Share yours! 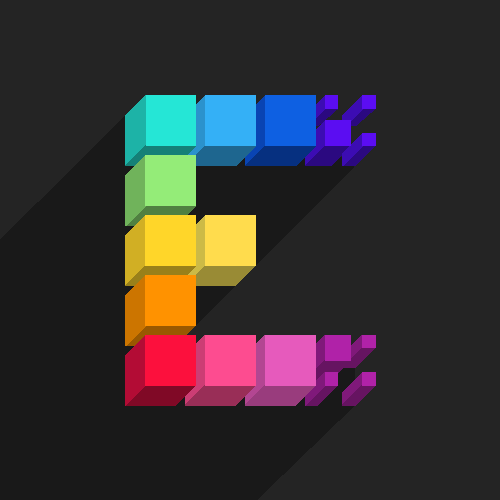 This entry was posted in Beyond Levitt and tagged All Songs Considered, Podcasts, Song Exploder, Switched On Pop, Tiny Desk Concerts on March 4, 2016 by Katie Huang.